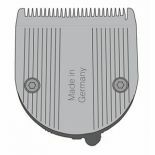 Standard replacement blade for the Wahl Lithium Ion Li+ Pro Clipper with a variable cutting length 0.8mm - 2.5mm. 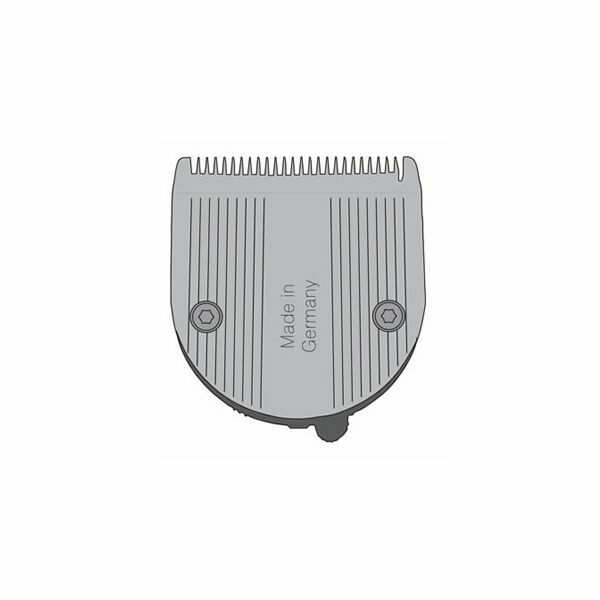 Also fits the Wahl Beretto, ChromStyle, Motion and Bellina. 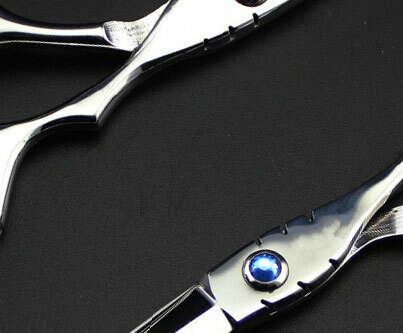 Snap on / off blade fro easy cleaning.